Los precios de los productos y la disponibilidad son correctos a fecha 2019-04-16 13:13:59 BST, pero pueden cambiar. La información de disponibilidad y el precio correctos serán los que se mostrarán en http://www.amazon.es/ cuando finalice la compra. 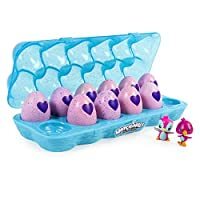 En Regalopia.com estamos muy felices de presentarte el brillante HATCHIMALS CollEGGtibles Season 2 - 12-Pack Egg Rosa. 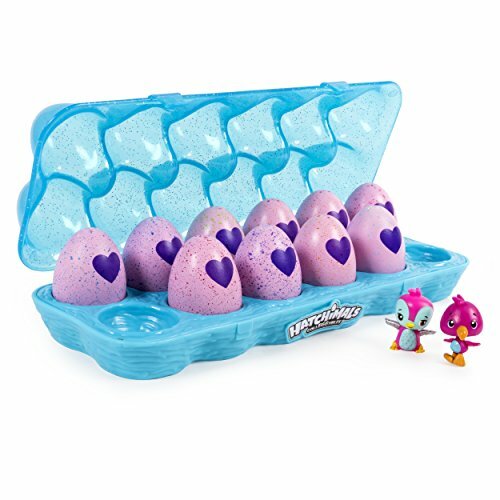 Jumpstart your collEGGtion with the Hatchimals CollEGGtible 12-Pack Egg Carton! 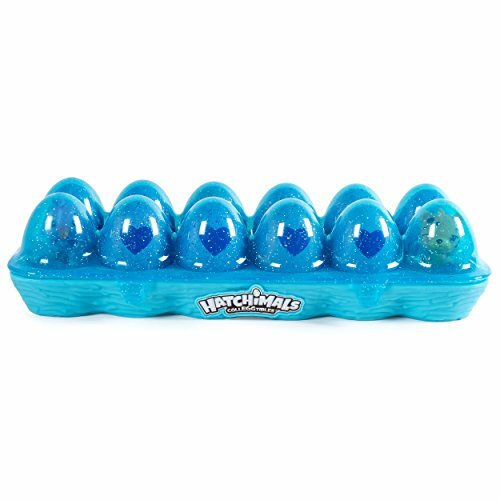 Inside a pretty teal case are 10 in-egg and two out-of-egg Hatchimals CollEGGtibles! 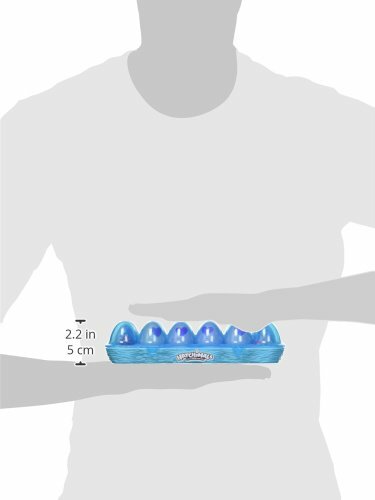 You'll even find one of two exclusive Flamingeese in this set! 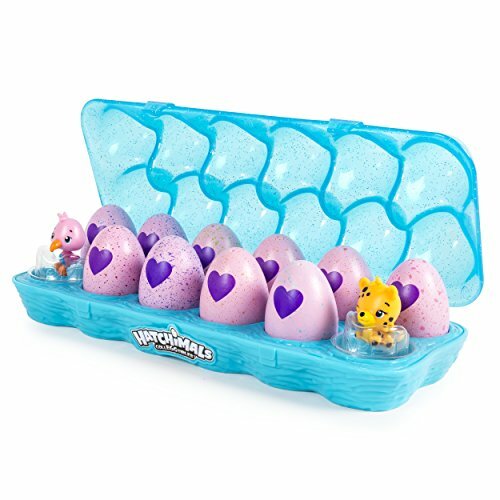 Use the case to play, display and carry your Hatchimals CollEGGtibles everywhere you go! 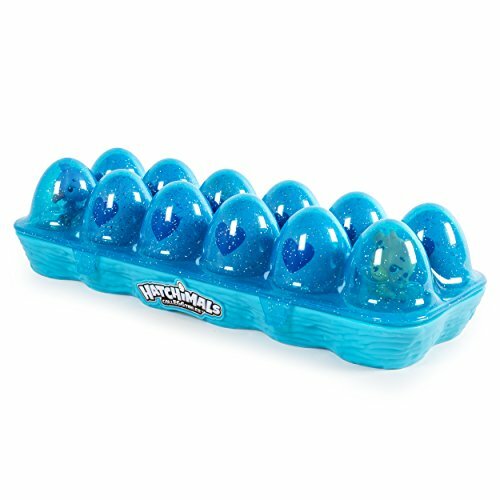 With nests molded into the bottom, your adorable friends will always be cozy inside. 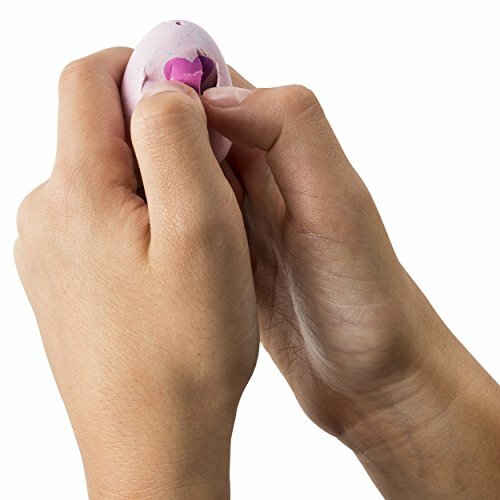 To start hatching, lift the glittery lid of your egg carton and warm up one egg, until the purple heart on the shell turns pink! 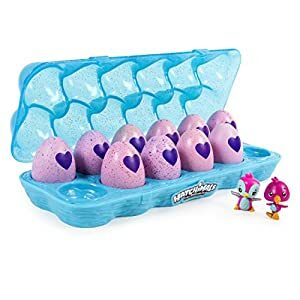 Press down until the egg cracks and you can see your Hatchimals CollEGGtible! 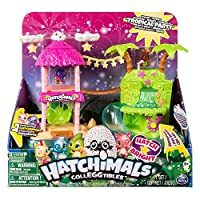 With over 100 to collect and a rare Golden Hatchimal to find, you never know who you'll hatch!